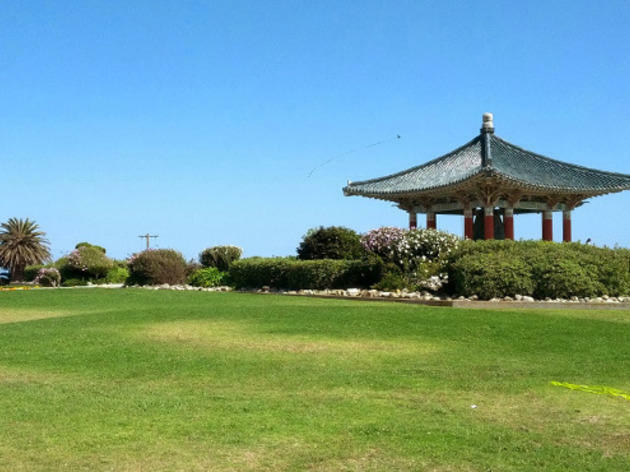 Here, 84 musts for tourists and native Angelenos alike. How many have you done? 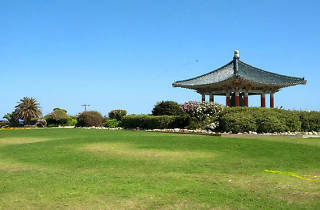 Photograph: Michael Juliano Korean Bell of Friendship. LA is a pretty big, pretty amazing place. So it's no surprise that the list of quintessential Los Angeles attractions is equally impressive. Whether you're a tourist or a local, the following 84 activities, places and meals are ones you should definitely check out (if you haven't already). We fessed up to the most embarrassing things we have yet do to here—so what about you? Use our checklist to tally up what you've accomplished, and what you have yet to explore.